Consider adding static content to your blog's homepage. 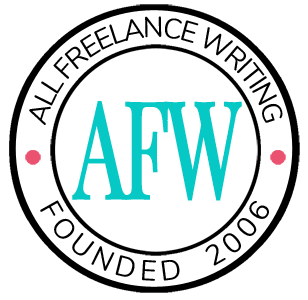 In last week's post we were looking at freelance writer websites and author websites, where the blog is an add-on and static homepages are the norm. Adding dynamic blog updates there can be helpful for SEO and drive more visitors to your blog content. On the other hand, it's common for bloggers to make their main blog feed their homepage. The entire homepage is dynamic in that case. If that's what your current blog looks like, it's worth considering a change. Why Add Static Content to Your Blog's Homepage? First, if you aren't sure what "static content" is, it's simply content that doesn't change regularly. For example, your About page is a static content page. Your main blog page, which automatically updates on a regular basis with new posts, would be a dynamic page. What I suggest for bloggers is combining the two. Static content on your homepage can let new visitors know what they can expect to find there, without having to dig for that information. Having some static content on the page can lead to more stable search engine rankings because all of the content isn't constantly changing. Perhaps most importantly, your homepage can be one of the highest traffic pages on your blog. If that's true in your case (check using Google Analytics or your favorite web analytics tool), putting a static call to action there can help you increase conversions. Think about what you want to direct the most attention to, and make your static content reflect that. I'd love to hear your thoughts. 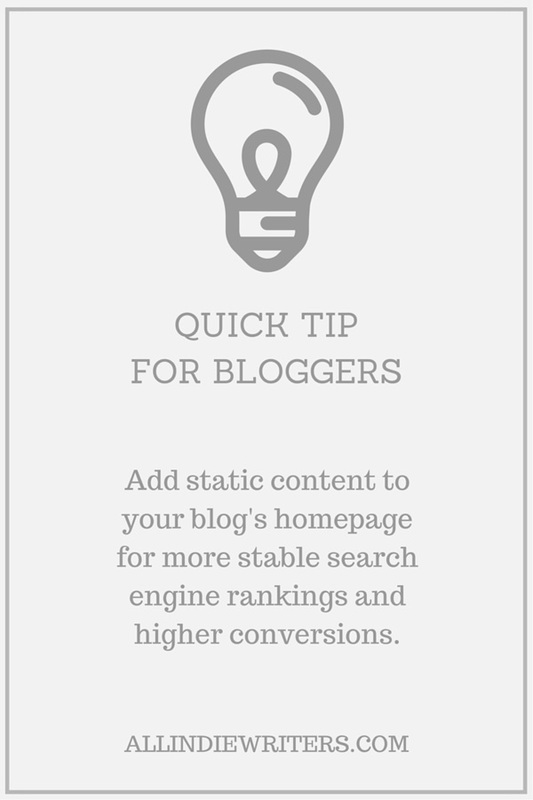 Do you have any static content on your blog's homepage? If so, what kind of content do you feature there? How did you choose to add it? Share your examples with the rest of us in the comments below. You can add a sticky post to the top of the blog page with the kinds of information you described (easy). You can do that too. Just make sure you’re using canonical tags so the two pages aren’t treated as duplicate content (because the sticky post will still have its own URL in addition to the homepage). Otherwise, if the post page is seen as the primary page for that content, you risk losing any SEO benefit for the homepage. You might also come up against some content formatting options that you could get around with a homepage template file. And you would probably want to strip out certain things (like post date and author name) for the sticky post, so it looks like actual static content rather than just another blog post. You might be able to get around that if your theme already has a featured post section with special formatting though. I usually follow method Create a page with your homepage content. Create another (blank) page called Blog and Notifications Bar.I think add content side bar is good for visitor. I always love to read interesting and useful stuff. It’s really useful for new bloggers like me. You have described it in a very impresive manner.